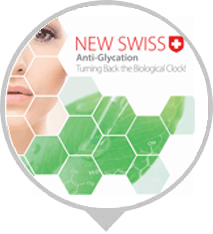 Dr. Masset de Vallefort starts his Galenic cosmetics laboratory in Locarno, Switzerland. 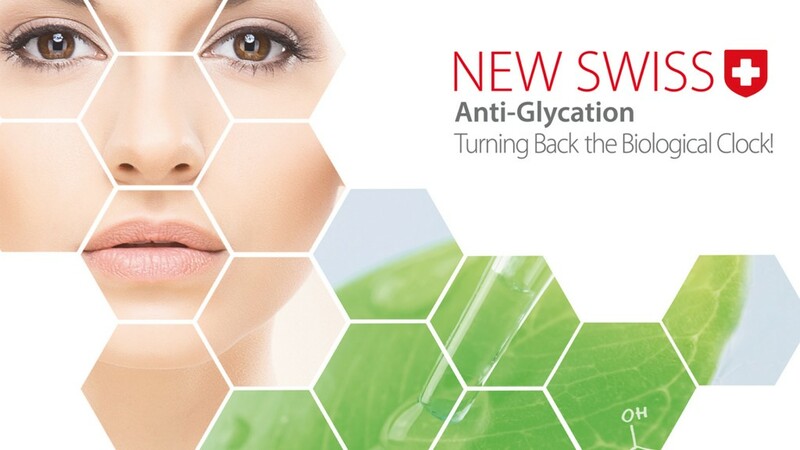 Dr. Masset Laboratory introduces its pioneering professional line of phytocosmetics. 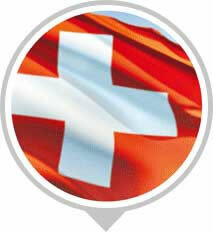 CHOLLEY SA is founded in Switzerland. 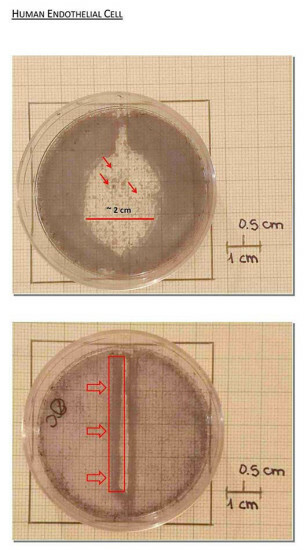 Dr. Masset Laboratory is acquired by CHOLLEY SA. 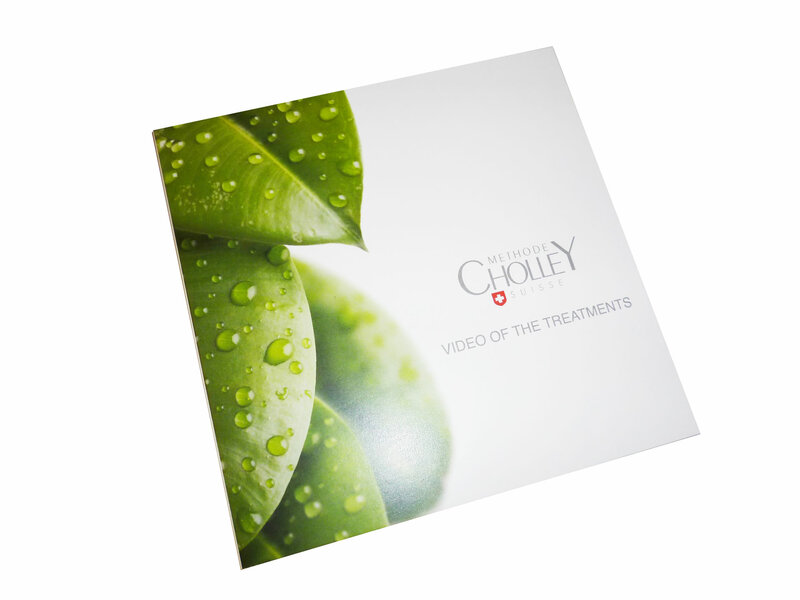 CHOLLEY launches the METHODE CHOLLEY Program of cosmetics. 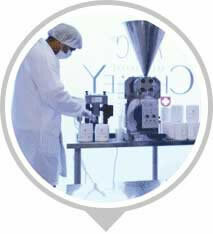 CHOLLEY shifts its focus to medical/pharmaceutical cosmetics. 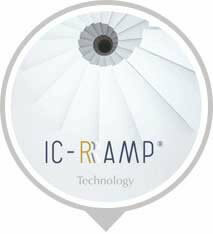 CHOLLEY PHYTOCELL® Products with IC-RAMP® Technology are launched. 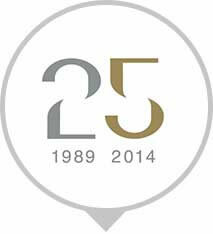 25th Anniversary of CHOLLEY SA. 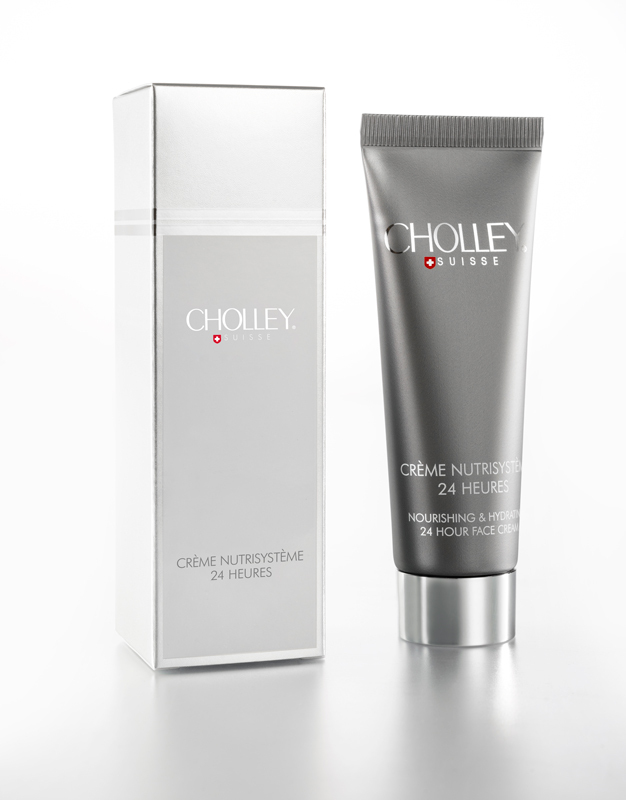 CHOLLEY launches CHOLLEY Skin Repair Program. 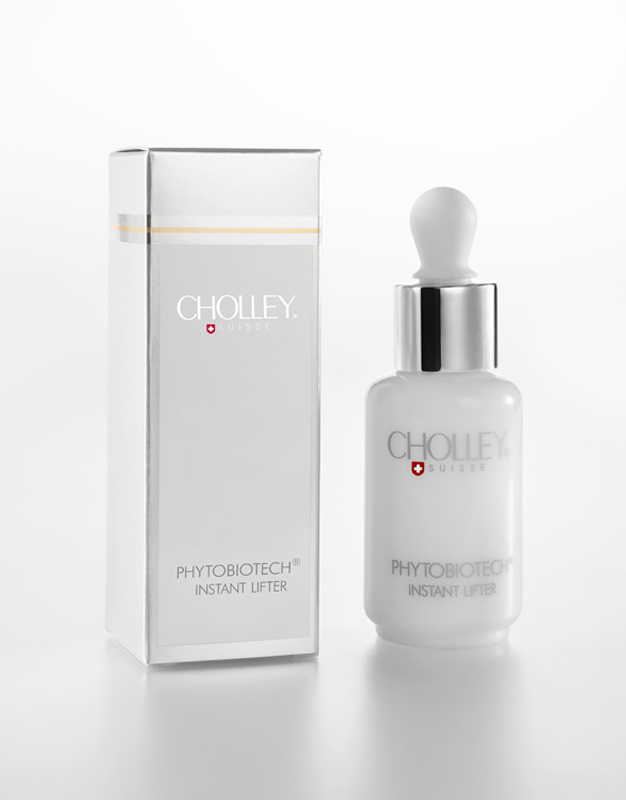 CHOLLEY PROFESSIONAL PHYTOBIOTECH® SYSTEM is launched. 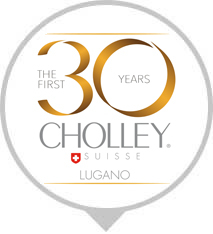 30th Anniversary of CHOLLEY SA. 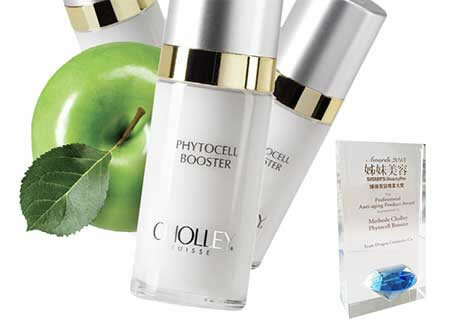 CHOLLEY SA is a Swiss company specializing in the production of high-quality phytocosmetics. 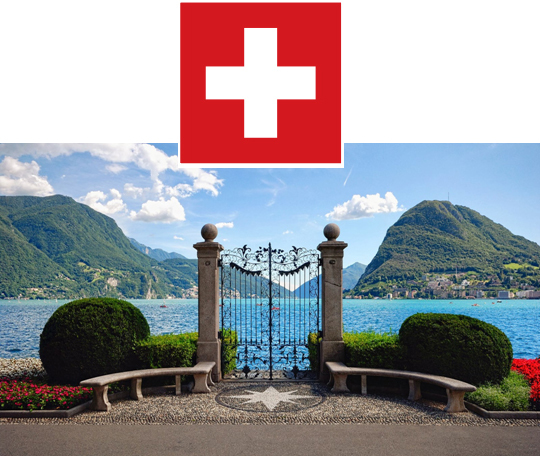 The company headquarters is located in Lugano. 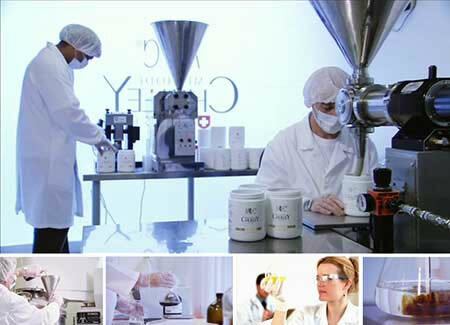 The research and manufacturing laboratory of CHOLLEY SA is located in Locarno. 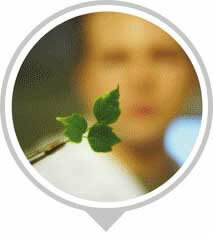 In 1972, Dr. Masset de Vallefort founded his own laboratory to concentrate on research in the field of phytocosmetics. 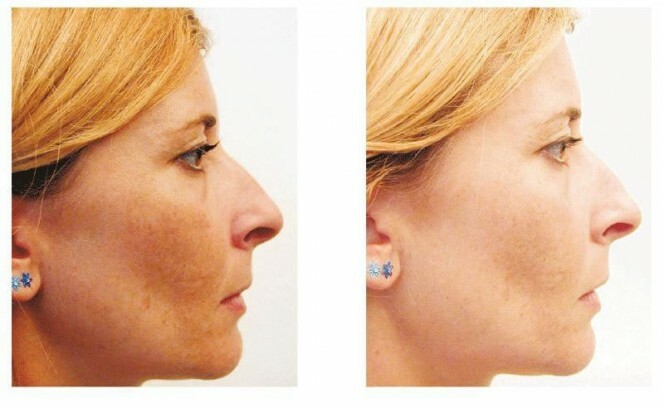 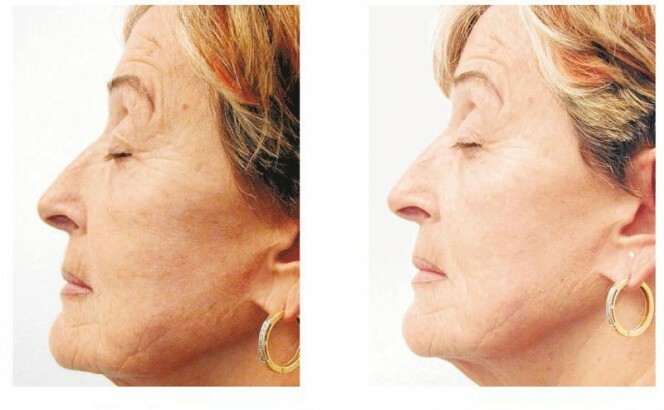 Dr. Masset de Vallefort is considered one of the pioneers in this field. 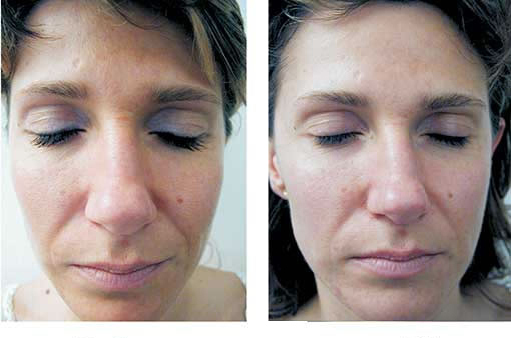 The Laboratoire Dr. Masset de Vallefort was acquired by CHOLLEY SA in 1990. 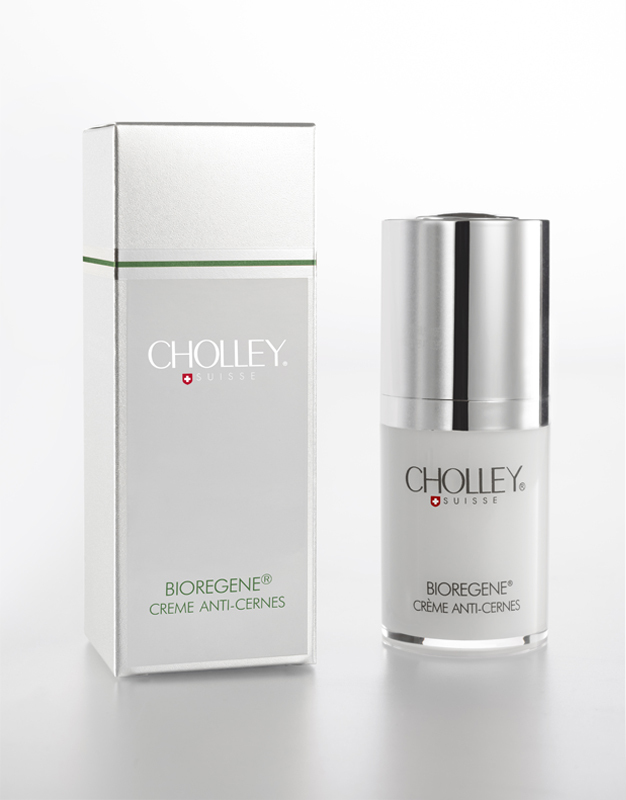 Its mission is to produce top-quality professional cosmetics exclusively for CHOLLEY. 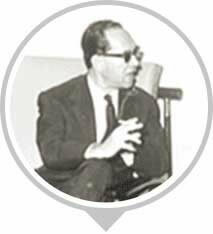 CHOLLEY SA was founded by Mme Cholley Paydar Bavandpour and Mr. Dante Morresi and was built on the great synergy and complementary nature of research done by Dr. Masset de Vallefort. 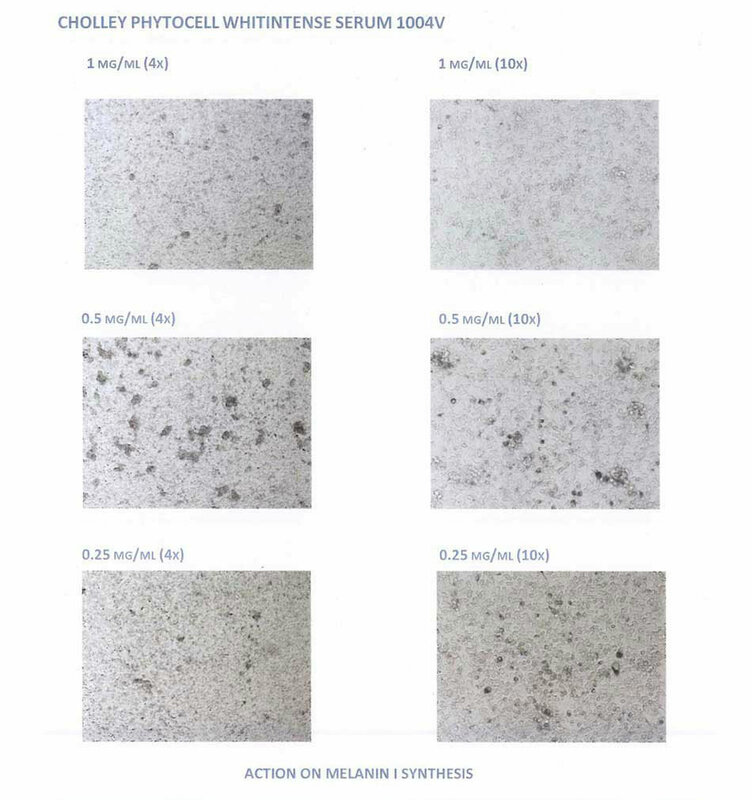 The decision to establish this organization in Switzerland was based on access to superior raw materials and the high-quality standards set by the Swiss pharmaceutical and chemical industries. 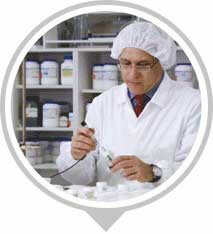 Our laboratory is under the technical direction of Mr. Rick Paydar Bavandpour. 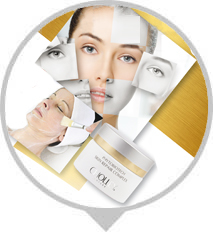 Using their respective trainings and specializations, Mme Cholley, a cosmetologist, and her brother, Mr. Rick, a chemical engineer, have created a dynamic organization that has produced some of the most interesting, innovative, and effective products in the Swiss cosmetic industry. 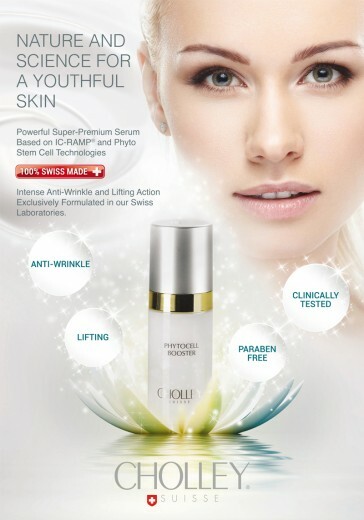 CHOLLEY SA is now a unique company with tremendous expertise in the field of phytocosmetics. 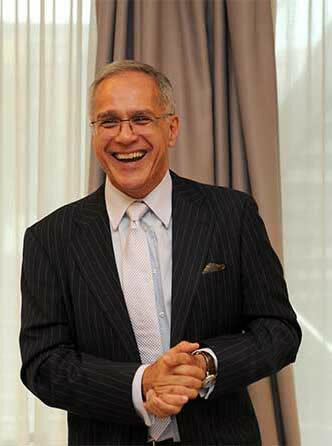 Its strength lies in the rich traditions of the East and the innovative science and technology of the West that it bridges in order to bring outstanding products to its clients. 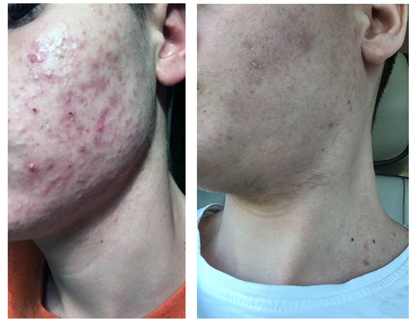 Proven Effectiveness based on Meticulous Scientific Research and Rigorous Clinical and Field Tests with Independent Laboratories.